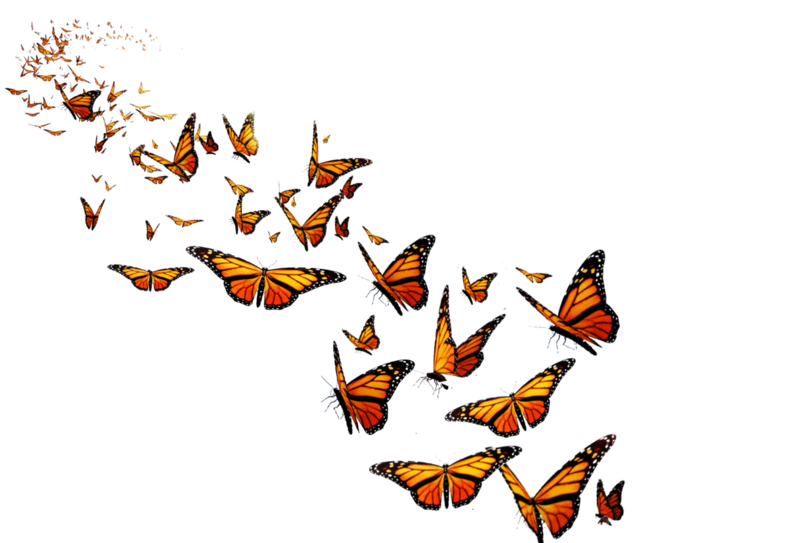 The Friends of the Monarch Trail invite the public to their annual Migration Celebration. Sunday August 26th, 4 – 7:30 pm. The location is 9810 Eschweiler Dr. in Wauwatosa, Wisconsin. 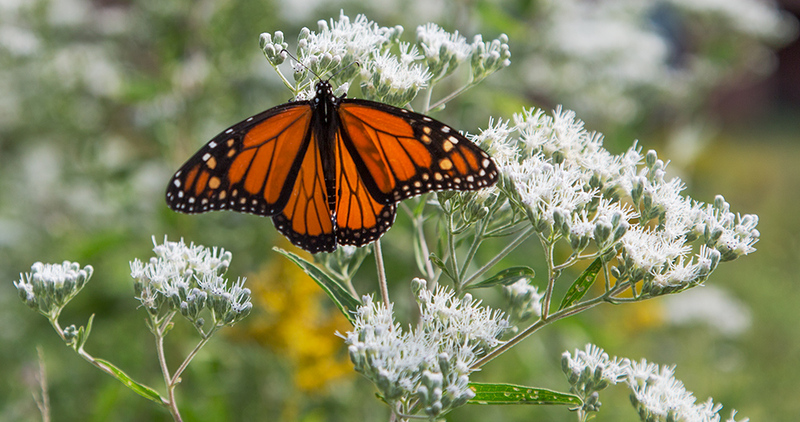 Citizen scientists with displays—everything you ever wanted to know about Monarch Butterflies! Continuous Guided Tours along the Trail to show the roosting areas, describe the micro-climates associated with them and the history of the preservation. A good migration is anticipated this year and we are hoping they will come through our roosting area in big numbers! Come on out to this delightful family event: a picnic, music, education, in a natural setting with butterflies. The weather might be “iffy” with a threat of rain. Please bring proper rain gear and/or umbrellas. If there is threatening weather, the event may be cancelled. *Please see Facebook feed on theMonarchTrail.org or the Friends of the Monarch Trail Facebook page directly for updates. “Butterfly Barb” Agnew is the founder of the Friends of the Monarch Trail. Featured photo by Eddee Daniel, Preserve Our Parks board member and Project Director of A Wealth of Nature.